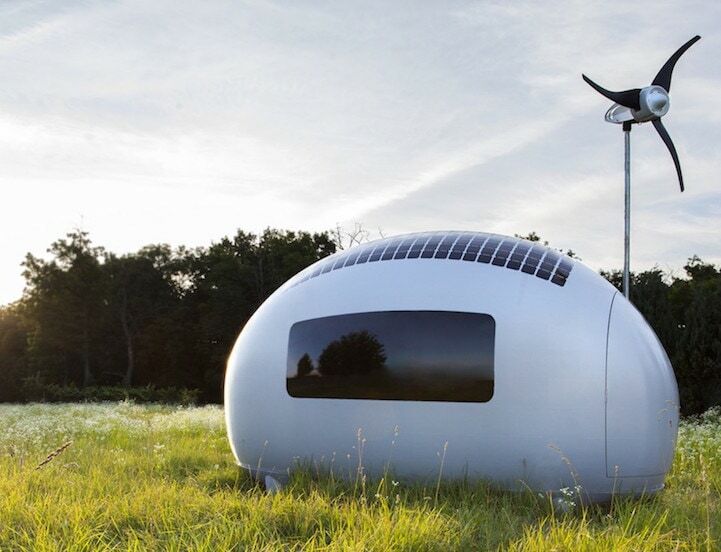 Ecocapsule, created by Nice Architects, is a solar powered house (or pod) with a shower, small kitchen, waterless toilet, convertible couch, desk space, and electrical hookups that allow you to authentically live off the grid. 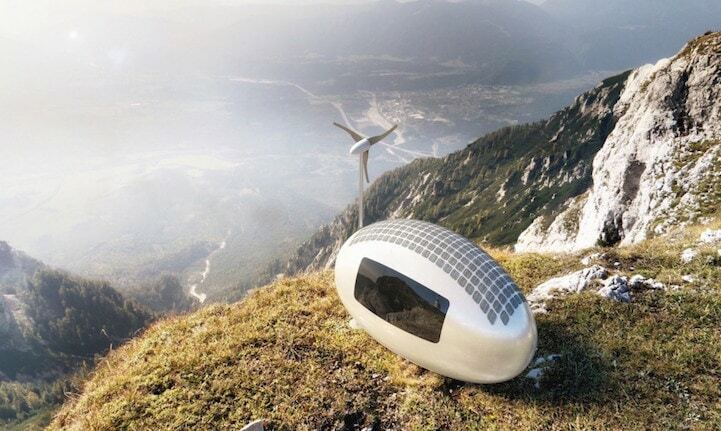 The solar powered house just hit the market as part of a limited edition series of 50 pods. 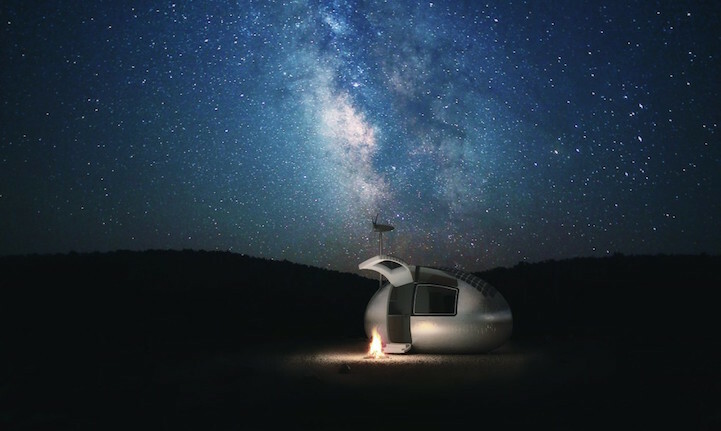 Made of insulated fiberglass, rooftop solar panels, and an aluminum shell, this four-wheel, 68-square-foot pod is all you’ll ever need. 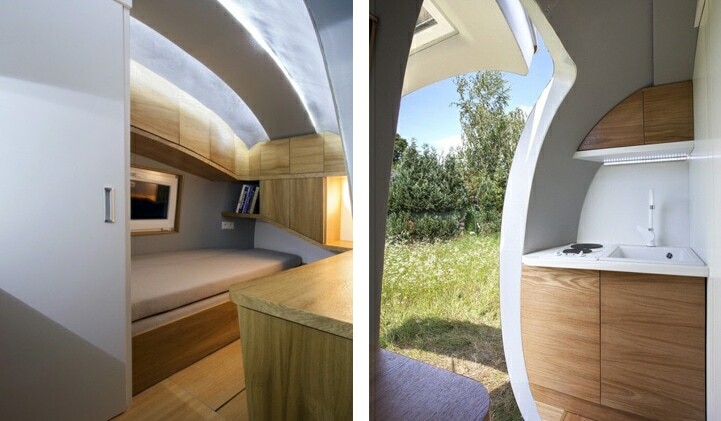 It can be relocated using a crane or helicopter and can house up to two people. 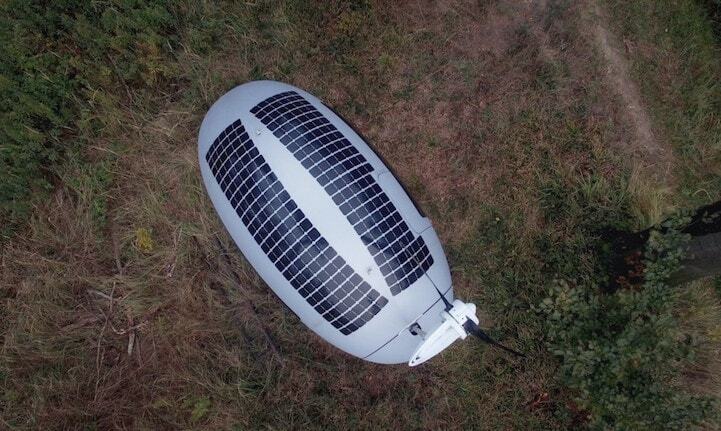 To power up the pod, you’ll need a fully charged 10kWh battery that will last about four days, assuming you use 2.2kW per day. And get this, it’s all controlled by a smartphone app. You can pre-order your very own now and pricing is around $86,000 per pod. Delivery began as early as 2017 and the pods are available for pre-order in the European Union, United States, Canada, Australia, and New Zealand. 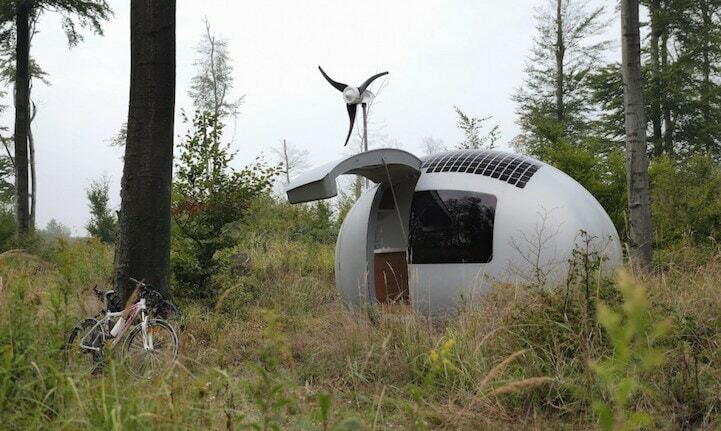 Would you live in this solar powered home? Be sure to give this post a thumbs up and a share with your friends on Facebook before you go.